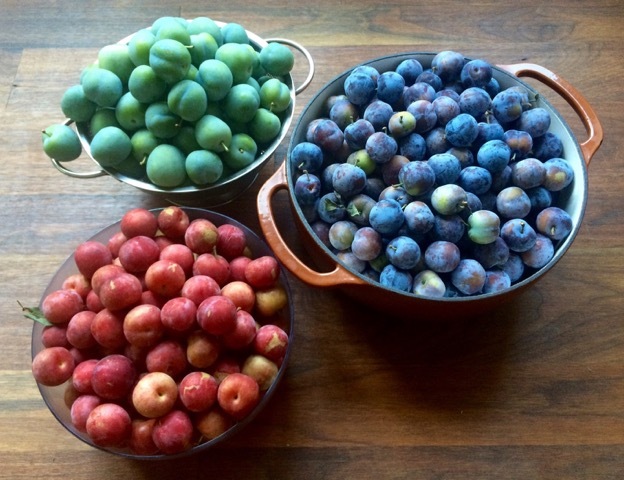 “Plums ripened up the past week: Santa Rosas (red), Damsons (purple), and the rare Green Gages. Ed. 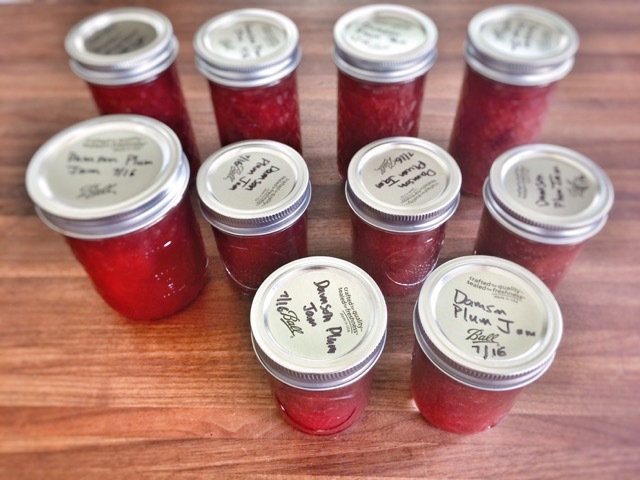 Note: When your gardens start to get full of tomatoes, cucumbers, whatever you’re growing – send an email to [email protected] with Garden Haul in the title and please include the neighborhood where you grew it. Friday Question of the Day – Favorite Picnic Spots?